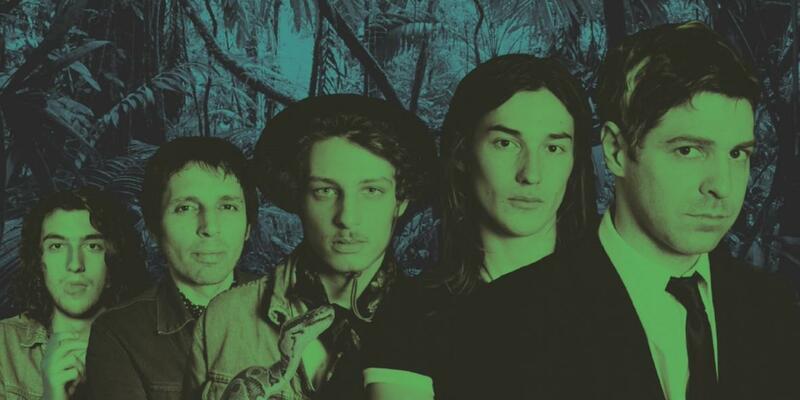 They are Swiss, they are fresh: check out Le Roi Angus and their odd ‘70s French psych pop. It all started three years ago when singer Casim Admonk owned La Centrale, an abandoned telephone exchange on the outskirts of Geneva that had been turned into an underground club. He invited Magic and Naked – a young quartet raised on ‘70s Californian psych rock – to play at the venue. They were a revelation for the vocalist ; providing the perfect music to accompany his lyrics. Le Roi Angus was born soon after. Things moved quickly. A few months later, the five members of the newly-formed band locked themselves in a studio to record their first album, Iles Essentiel. It was released in the autumn of 2015 on Cheptel Records and their first single, ‘Sommeil Trompeur’, was aired soon after. Le Roi Angus has since toured heavily in Switzerland and released their record in France, and they’ll soon put out a second full-length, which was recorded in Istanbul. They’re playing some summer festivals in the meantime, beginning with Europavox in the French town of Clermont-Ferrand, on July 1st.